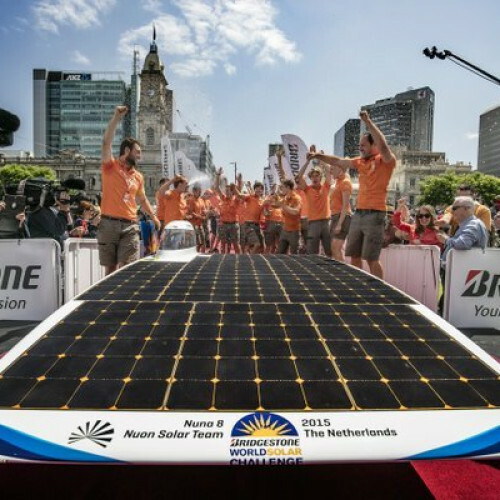 Why the Bridgestone World Solar Challenge? The Bridgestone World Solar Challenge is an epic 3,000km Australian road trip from Darwin to Adelaide aboard ingenious solar-powered vehicles. Why? To show the world how alternative engines have the power, literally, to shape a sustainable future. Picture the scene: under a gruelling Outback sun a hardy kangaroo skids to a halt mid-stride as a sleek solar vehicle, like something out of a 1980s sci-fi comic, hums past on the red dirt road, piloted by the bright young engineers who designed and built their conscientious carriage. Back in 1982, solar innovators Hans Tholstrup and Larry Perkins drove from west to east across Australia in their garage-built ‘sunstainable’ car, Quiet Achiever. Back then, Hans and Larry’s cross country antics really were considered the stuff of sci-fi comics but thanks to their unshakable vision of the future of solar, the World Solar Challenge was born. Thirty years on and the Bridgestone World Solar Challenge draws competitors from 30 different nations. For these forward-thinking engineers, it's a gruelling test of their abilities to harness solar in an all too necessary way if we’re to keep this green earth green. 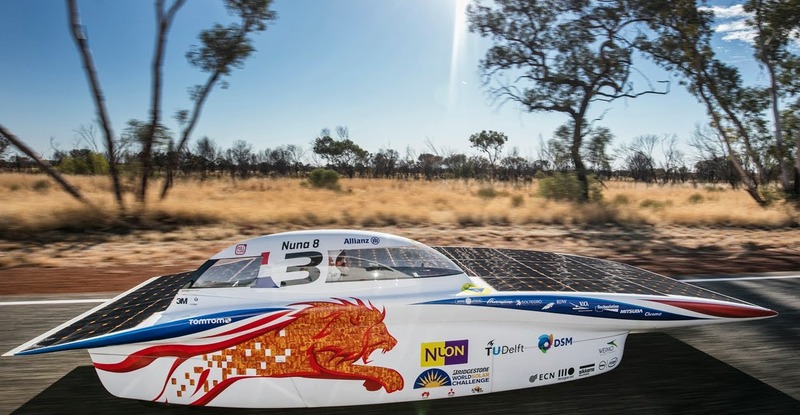 There are no short-cuts when traversing the Australian outback, so these adventurers pitch up camp in the bush and rely solely on their solar vehicles to reach the finish line in Adelaide’s Victoria Square. 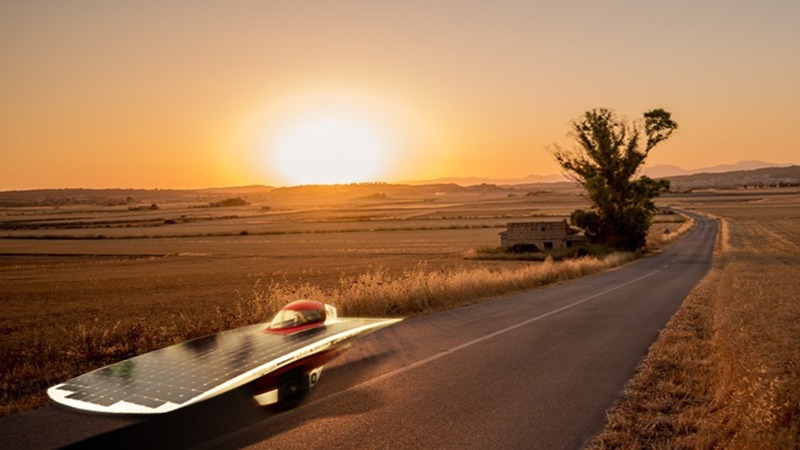 3,000km aboard student-built vehicles powered solely by the sun. 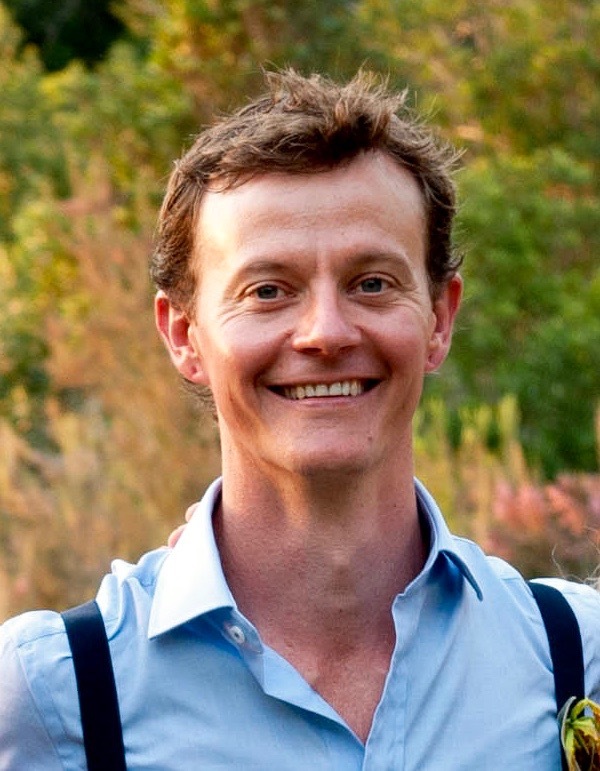 A huge statement about energy management and sustainable engine alternatives.